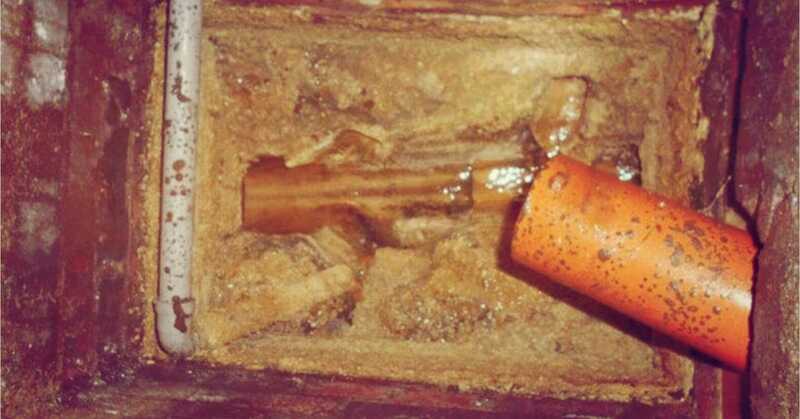 A restaurant owner in Nottingham has been fined for blocking sewers with fat, oil and grease after multiple customer reports of sewer blockages and flooding in the area. Appearing at Nottingham Magistrates’ Court, the owner pled guilty to a charge relating to the emptying of waste into a drain or sewer. This is the third local restaurant to be prosecuted in the area. After an investigation, which ruled out several other food service establishments, the water company traced the source of the problem to discharges from Food Express. The sewer blockages lead for Severn Trent said “The verdict in this case is an important milestone for us, and we really want this to make other restaurants think about what they are doing with regards to disposing of fats, oils and grease and how it impacts our customers. “We clear around 45,000 blockages a year and fat contributes to the majority of those, as it binds together all the other things that end up in the sewer rather than the bin and creates huge lumps, known as ‘fatbergs’, which block the sewers. “This is totally avoidable and in this case, simply installing a suitable grease interceptor and making sure it’s maintained properly could have prevented the situation. According to Severn Trent, a contractor visited the restaurant owner in 2017 to explain the problems and equipment they were required to install to prevent the discharges. Severn Trent said this “was not done until some considerable time after and we, therefore, made the difficult decision to prosecute due to the ongoing nature of the problems and the impact on our customers”. The magistrates, in this case, noted their disappointment that the grease trap currently installed at Food Express’s premises may still be placing FOG into the sewer. They saw his actions as deliberate and protracted over time and warned him to rectify this issue without delay. If you want to prevent food solids from clogging your grease interceptor and leading to possible fines from sewer blockages, consider installing The Drain Strainer. Invented by a former restaurant owner, The Drain Strainer is an effective and affordable commercial garbage disposal alternative.